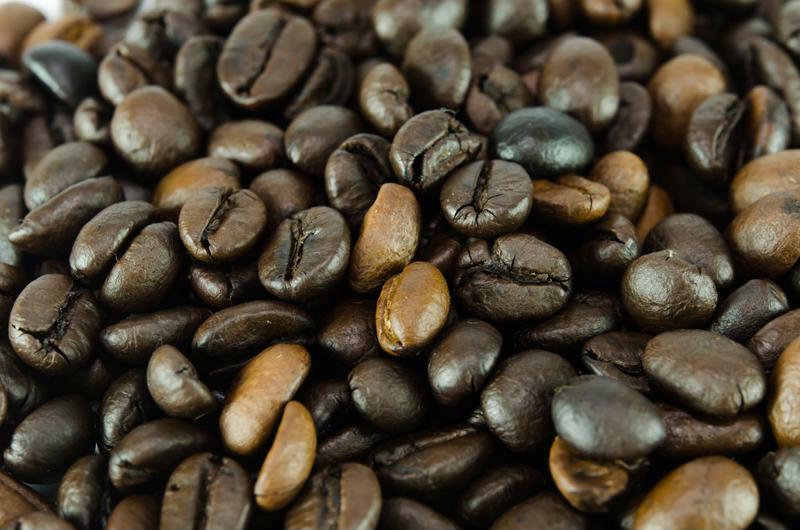 What Makes a Great Coffee Bean? As most coffee lovers know, there's a lot that goes into making the perfect cup of coffee. For starters, you need the right water, the perfect temperature, a nice thick mug and the best mix-ins. But before any of that, great tasting coffee starts with a high-quality bean. What makes a great coffee bean? There are a few different factors. Some of them are out of your control, but as long as you shop for beans with the following knowledge, you'll be in a better position to find the best ones for your morning brew. Climate plays a major role in coffee bean growth. Everything from the climate to the altitude of the beans' place of origin factors into the taste. Coffee beans are best grown at high altitudes so they don't overheat or grow too quickly. When they grow slowly and at the proper temperature, they're more likely to withstand the hot temperatures they'll experience throughout the rest of the cultivating process. These are actually coffee cherries. 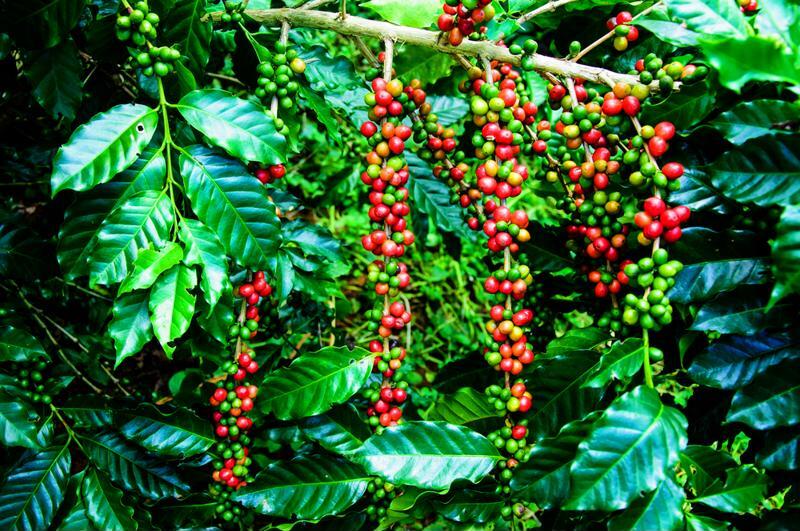 You might not know this, but coffee beans grow inside coffee "cherries," which actually resemble the red fruit. It's important for farmers to pick the cherries at just the right time when they're full and meaty, much like a cherry that you're more familiar with. From there, they must be transported and milled in a timely fashion so their flavor and quality is preserved. The right bean can go wrong rather quickly if the roaster isn't careful. Lighter colored roasts are cooked for a shorter period of time than other types, which allows them to keep their intense taste. As the roast gets darker, the acid levels reduce. Find a roast you like and inspect the bean for quality. They should be somewhat oily and not too dark - otherwise, they could be dry and burnt, which will affect the coffee's taste. Check for a roast date, rather than a "sell by" date, which will give you a better understanding of how fresh the beans truly are. After all of this care is taken in growing, harvesting and roasting, it's important to follow through appropriately. Be sure to grind your beans for the freshest coffee possible. Opt for a high quality grinder, like the Automatic Burr Mill Grinder, which will do the work for you. Be prepared for some great tasting coffee.